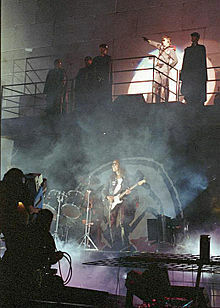 The album was recorded in several locations. In France, Super Bear Studios was used between January and July 1979, with Waters recording his vocals at the nearby Studio Miraval. Michael Kamen supervised the orchestral arrangements at CBS Studios in New York, in September. Over the next two months the band used Cherokee Studios, Producers Workshop and The Village Recorder in Los Angeles. A plan to work with the Beach Boys at the Sundance Productions studio in Los Angeles was cancelled. 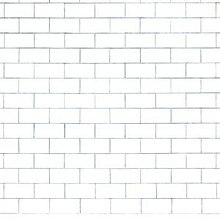 This page is based on the Wikipedia article The Wall; it is used under the Creative Commons Attribution-ShareAlike 3.0 Unported License (CC-BY-SA). You may redistribute it, verbatim or modified, providing that you comply with the terms of the CC-BY-SA.